A federal jury in San Jose, Calif., has found Samsung guilty of infringing a number of Apple patents and said that the Korean electronics giant should pay more than $1 billion in damages. The jury’s verdict in the landmark case found Samsung products infringed on a number of Apple design and utility patents, though not for every phone and tablet that Apple had accused. The seven-man, two-woman jury also said that several Samsung phones diluted the value of the “trade dress,” or protected design, of Apple’s iPhone. It further found that, in some cases, the infringement and trade dress dilution was found to be willful. That could lead Judge Lucy Koh to raise the amount of damages awarded to Apple. 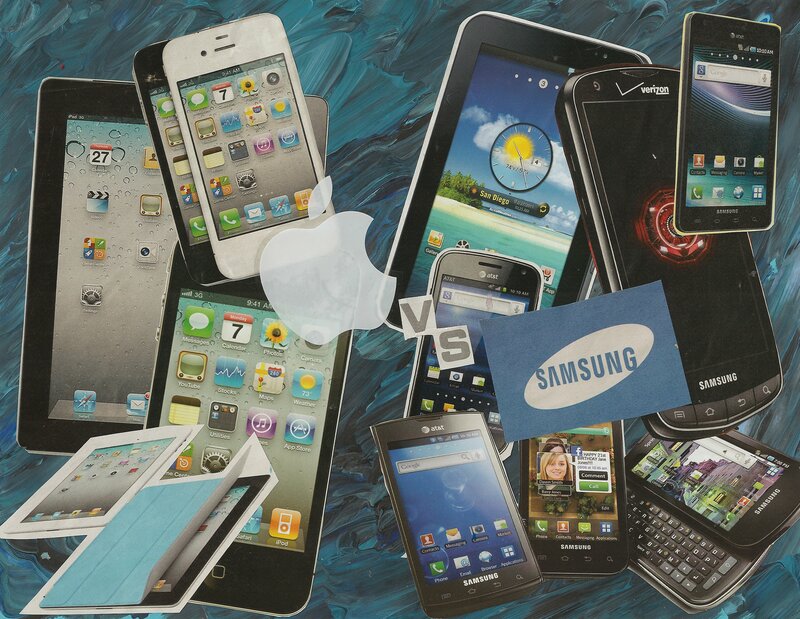 The jury also rejected Samsung’s counter-claim that Apple had infringed on some Samsung patents. Though things went largely Apple’s way, although the jury did find in Samsung’s favor on some patents with regards to a handful of the 20-something phones and tablets that Apple had accused Samsung of infringing. However, the jury found in Apple’s favor on a number of Samsung’s most popular phones. The verdict, which will no doubt be appealed, was delivered late Friday afternoon at the San Jose Federal Courthouse. As the decision was being read, Apple shares shot up to a record $673 in after-hours trading. The patent trial has been the premier event of Silicon Valley in recent weeks, as one of the very few high-profile cases to actually go to trial amid the myriad outstanding smartphone patent suits in contention. Apple, the plaintiff, sought damages in excess of $2.5 billion from Samsung for “slavishly copying” aspects of the iPhone, including the way the device looks and acts. The verdict will no doubt send shockwaves through the smartphone community and raise question as to whether Apple will now go after other makers of other Android products as well. The company already has lawsuits in progress against HTC. The jury spent only approximately 21 hours in deliberation before returning its verdict, an extremely fast turnaround for such a complicated case. The verdict form that the jury was required to slog through was more than 20 pages long, and included upwards of 700 very specific questions. Update, 5:30 p.m.: Judge Koh now back, noting that there are at least two problems with the verdict. One count, for example, found damages for a product in which their was no finding of infringement. In another, the jury found inducement, with no finding of infringement, which appears inconsistent.